2016 Pinot Noir Pommard | Pacific Theater | Willamette Valley, Oregon - Dauntless Wine Cø. An infantryman from 2nd battalion, 1st Marines suppresses a sniper during the Battle of Okinawa, May 18, 1945. The battle was the last of WWII, and involved the largest amphibious armada ever assembled; larger than Normandy in ships, personnel, and casualties. Operation “Iceberg” was the culmination of the Pacific theater, and the final stand of the Japanese Army, Navy, and battleship Yamato. The allied “victory” was sobering, and was a major factor why the allies chose not to invade the mainland. Tasting notes: Hand picked pinot noir - 100% pommard clone. Destemmed, cold soaked at 10°c for five days, and punched down daily. Free run wine, malo-lactic fermented. Aged with French convection toasted oak. Unfined, unfiltered, and stirred on the lees for stability & flavor. 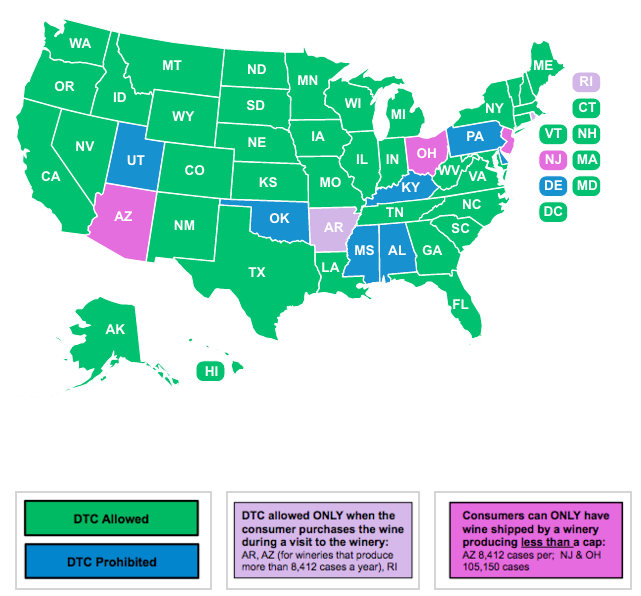 *Note that Direct to Consumer laws vary per state; please refer to this map for your state's DTC laws. Stay up to date with our latest news, releases, parties, and more! © 2019 Dauntless Wine Cø..